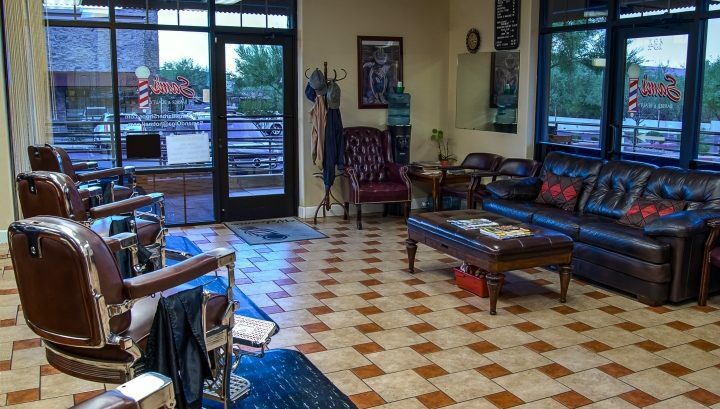 Sam’s Barber Shop has been a Valley favorite for over 15 years. Family owned and operated. Sam & Olga, husband and wife have worked side by side ever since they came to the states from Russia in 1995.